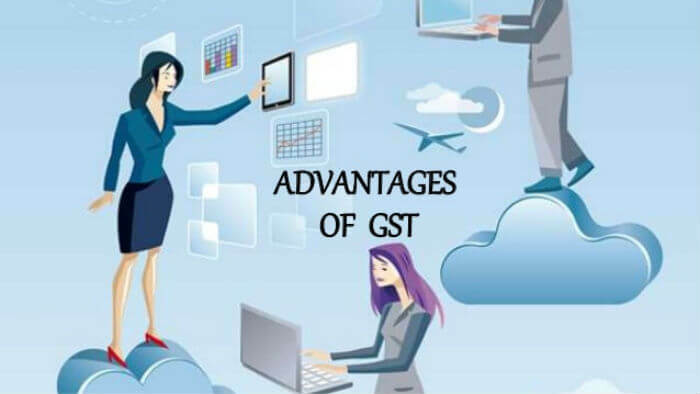 Besides being useful for any sector, Goods and Service Tax (GST) would be more beneficial for the e-commerce industry. E-commerce becomes one of the pillars of the Indian economy. GST regime that is to replace tax regime has made a tremendous revolution in the e-commerce platform. In e-commerce industry, entry tax in some states stumbles interstate delivery. The arrival of GST is considered a good tax policy for the e-commerce industry as it will help them get rid of hurdles in interstate delivery that will ease the barriers at state borders. Different tax policies in varied states make the interstate delivery difficult for the e-commerce industry as they have to maintain many warehouses in different states to avoid entry tax. Now, GST, the uniform tax policy, brings down warehousing costs by reducing the number of warehouses required previously. Therefore, Indian online companies do not have to set up warehouses in different states as bigger distribution centers will do. GST will ultimately trim the logistics cost up to 20% according to Care Ratings. GST has made the online business more transparent by making it mandatory for merchants to report sales from online channel and register supplying products and services to the online marketplace under GST. Set new rules will verify the details provided by e-commerce company and by the merchants that will eradicate the discrepancies in payments. Even online marketplaces have to report sales and return data and details regarding their merchants to prevent both merchants and marketplaces from falsifying their book of accounts. E-commerce businesses are also required to maintain the rating of the internal seller to keep track of the diligent, tax-filing merchants, which is for the betterment of the seller’s quality. GST has made certain things possible, which might be considered as a nightmare for online marketplace as well as for merchants. Besides some negative impacts, e-commerce business has attained growth phase because of the unique policy of GST. Impacts of GST on e-commerce would be: to enforce hassle-free interstate ferrying of products and services; to end the cascading consequence of tax; to help enhance tax compliance; to gain more transparency in every business; to raise revenue neutral, and thus to enable economic growth.